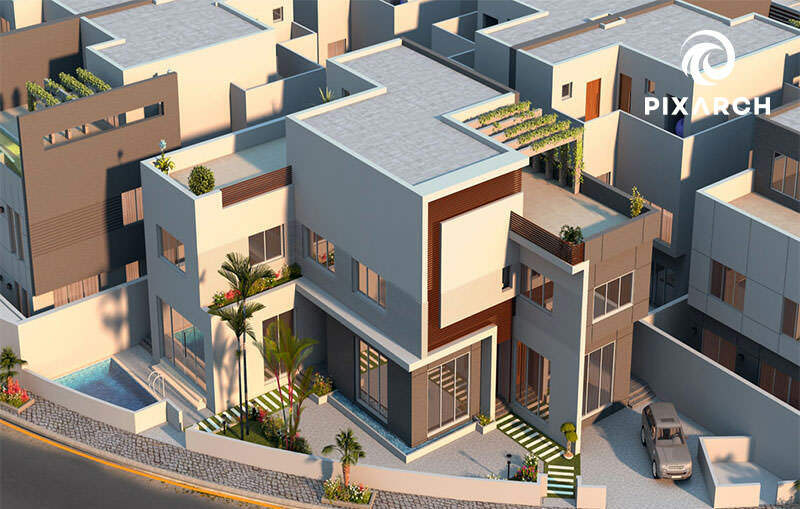 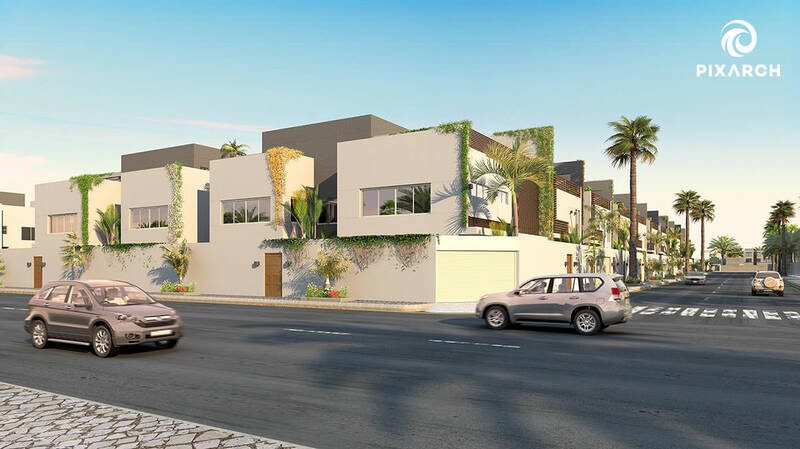 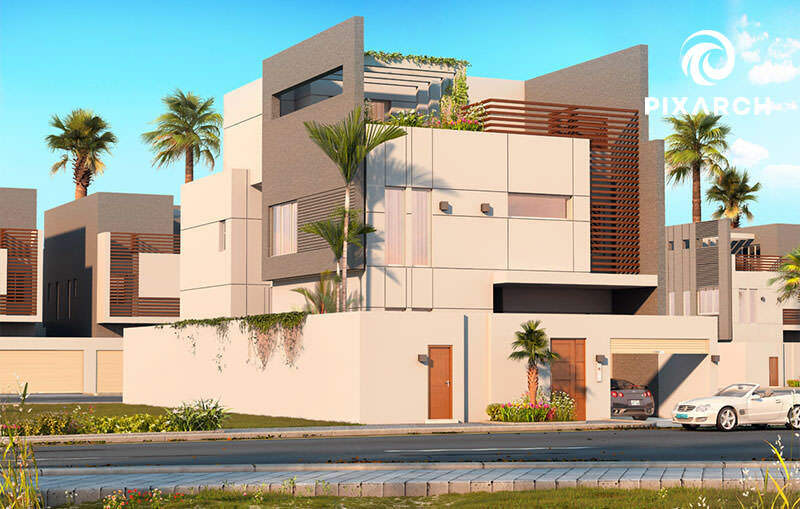 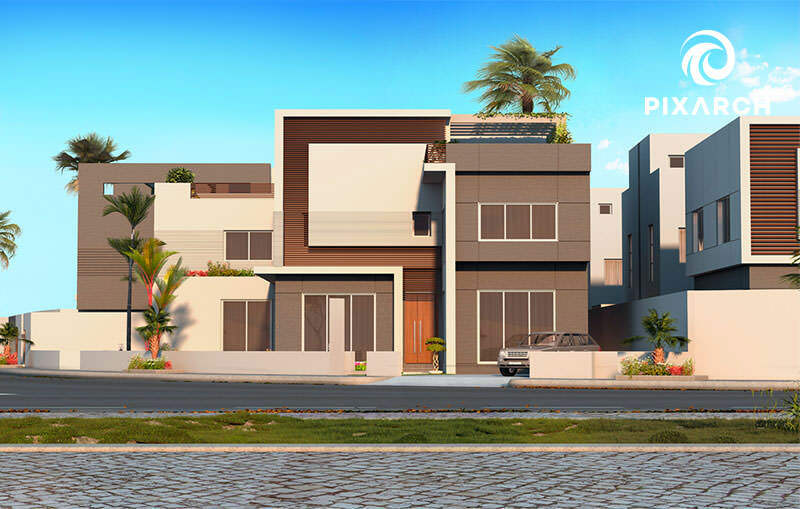 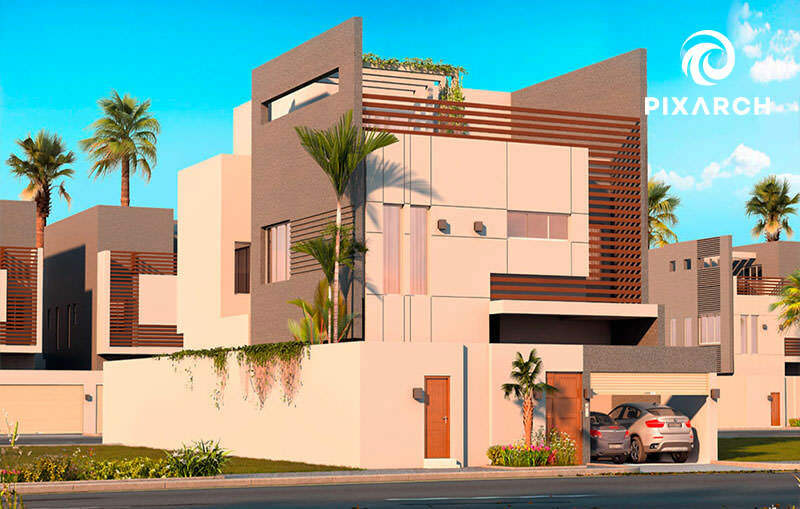 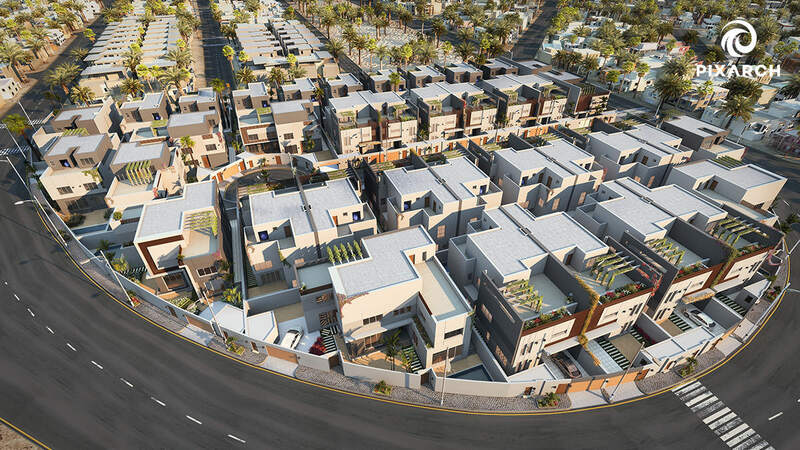 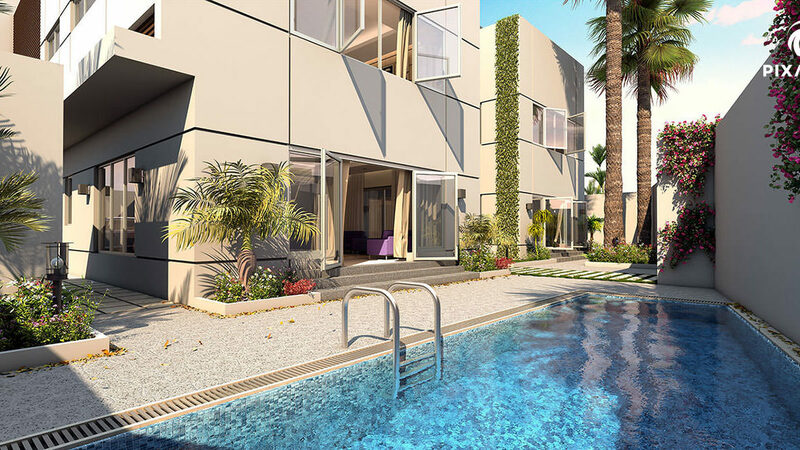 Located in the capital city of the Kingdom of Saudi Arabia, Riyadh, Darat-Al-Hada was a challenging project by Mizat development which required high quality deliverables. 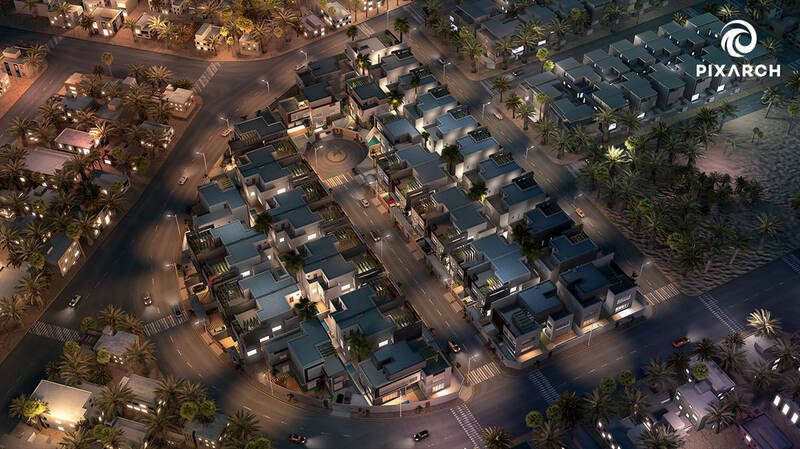 Pixarch Architectural Visualization, with its vast experience and expertise, accepted and completed Darat-al-Hada in stride. 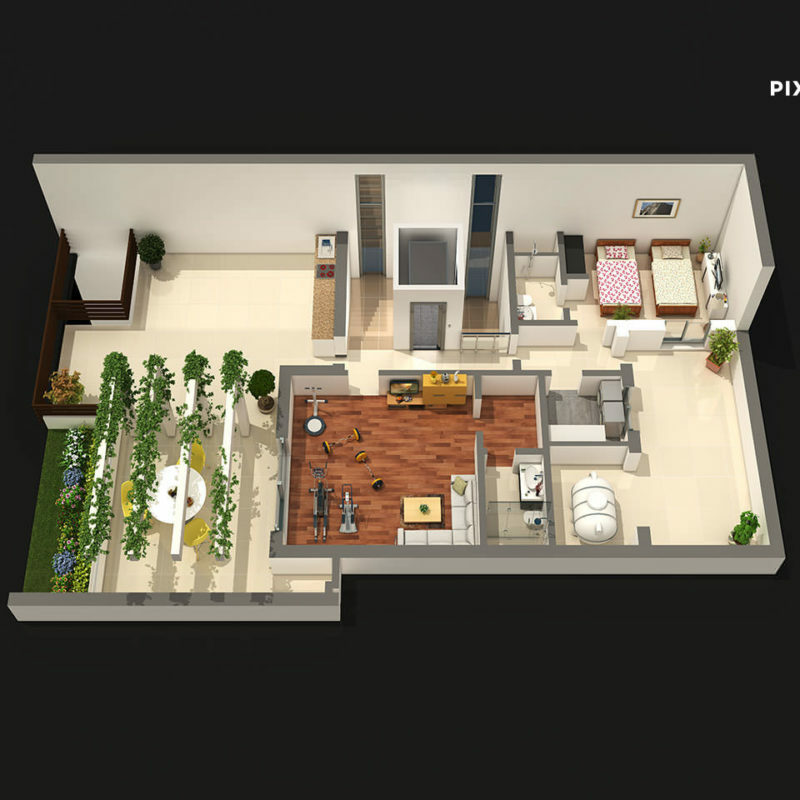 A special feature of this project was that VFX (virtual effects) were used to depict the project. 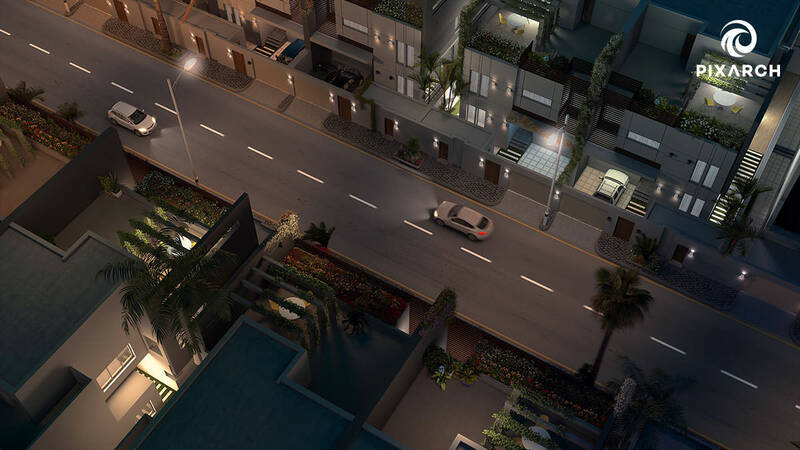 Some of the VFX’s were animated trees, animated cars, day and night transition, and wind actions to give a realistic feel to the project. 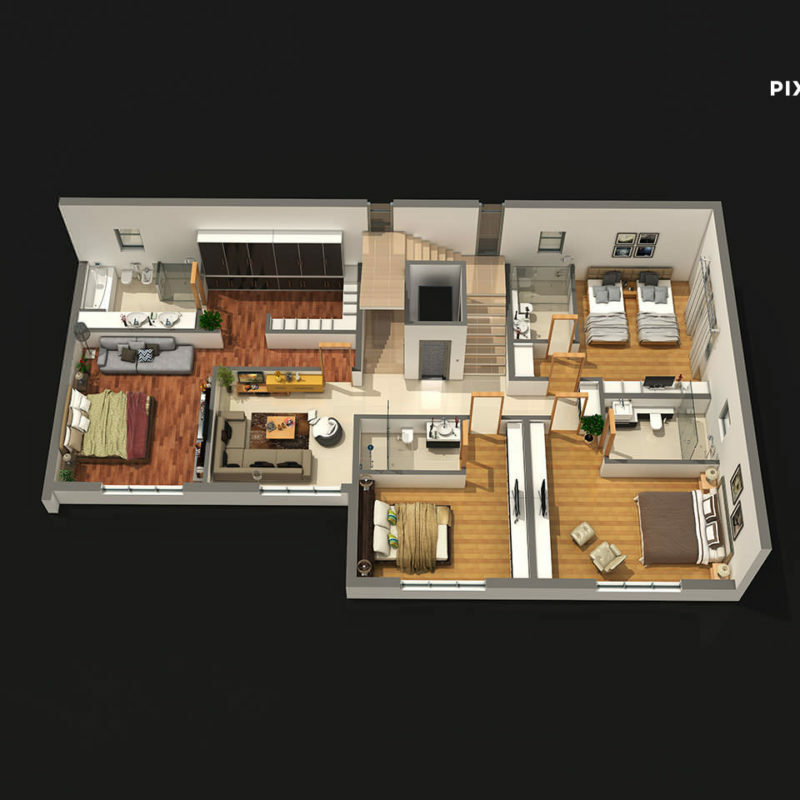 In addition, a touch screen interactive presentation was made allowing for captivating interactivity and engagement. 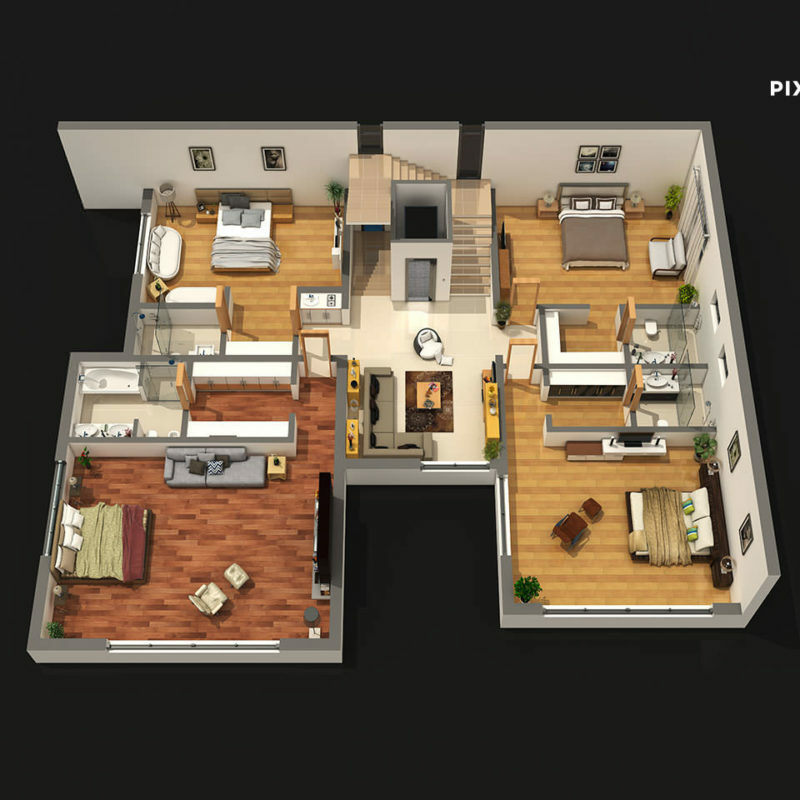 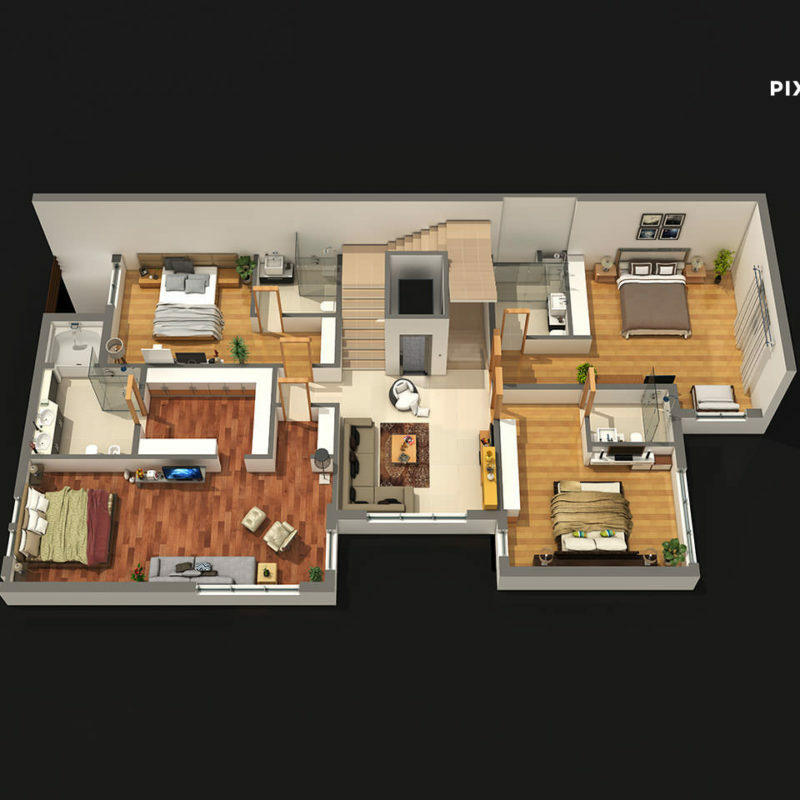 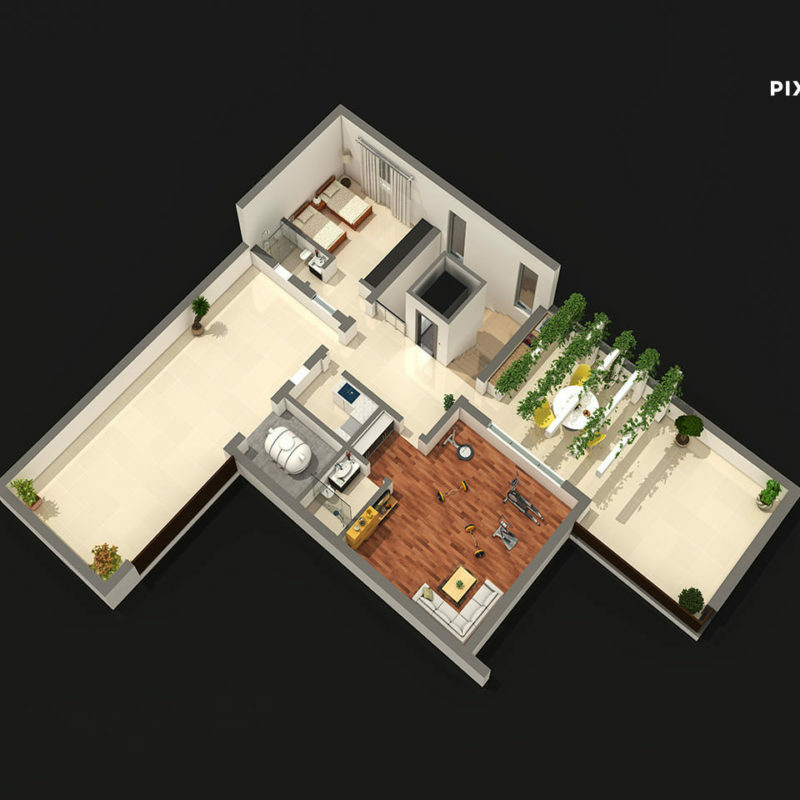 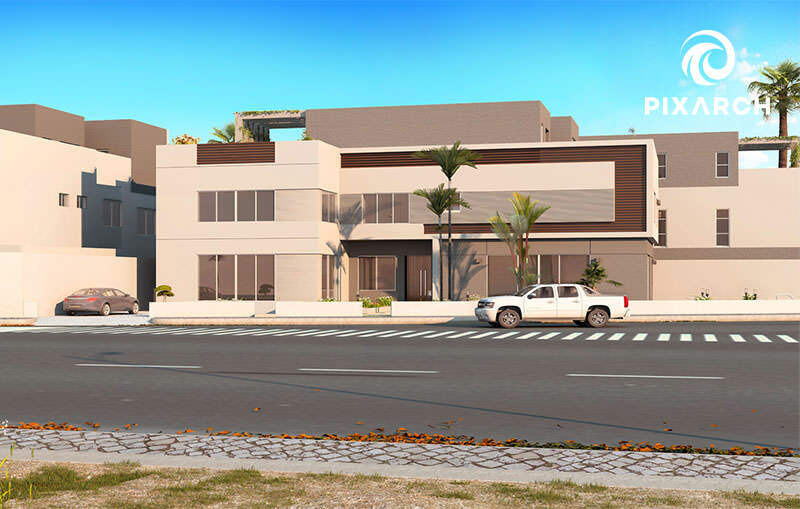 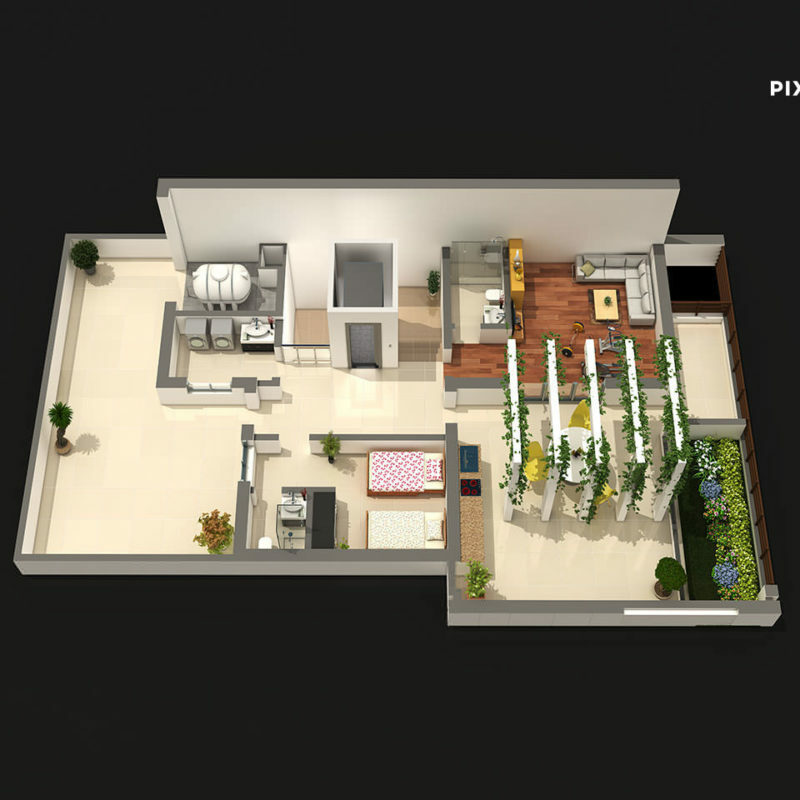 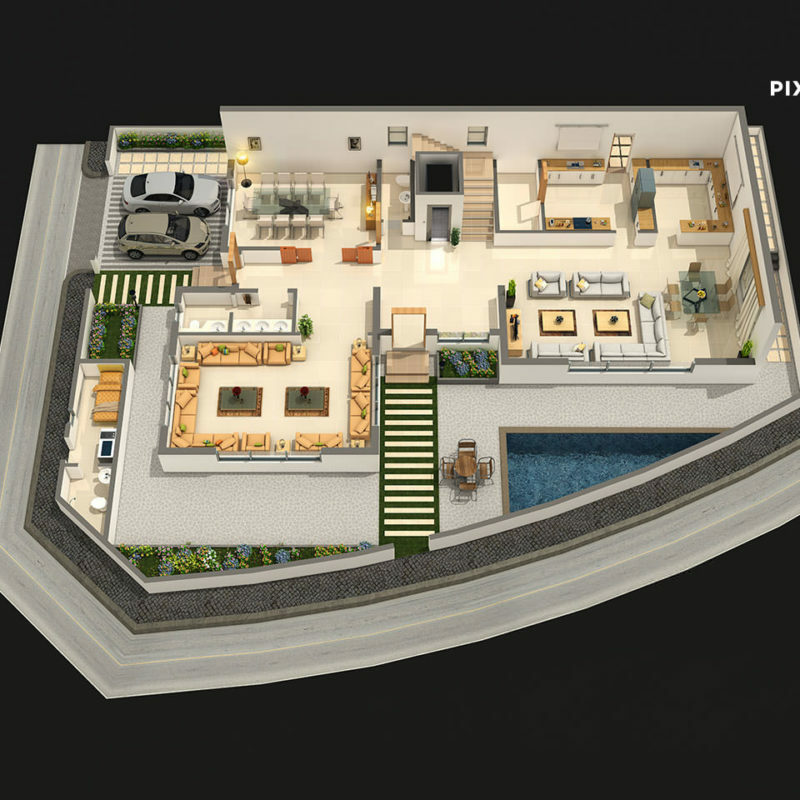 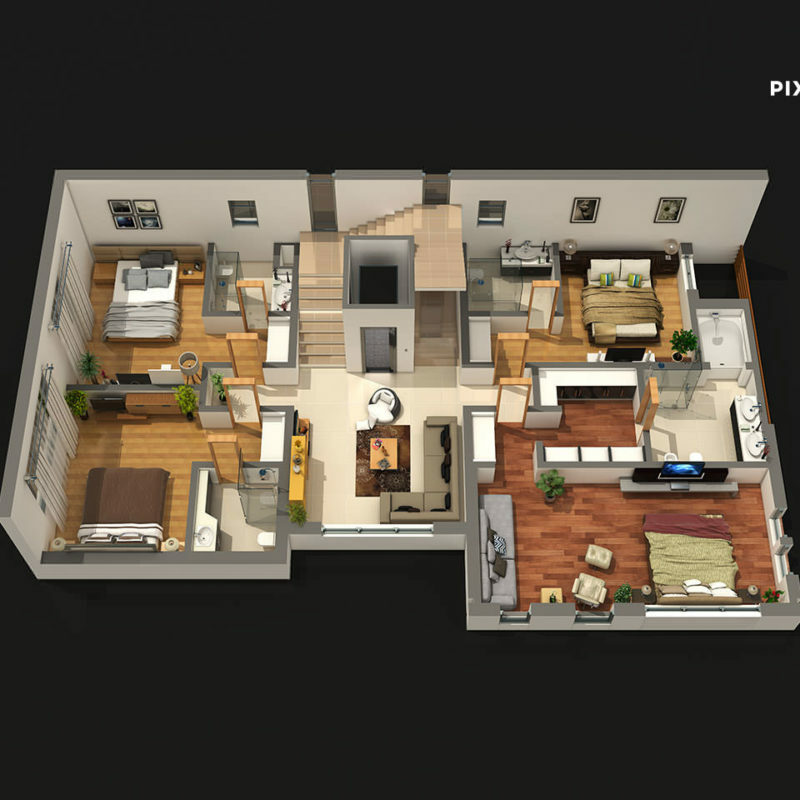 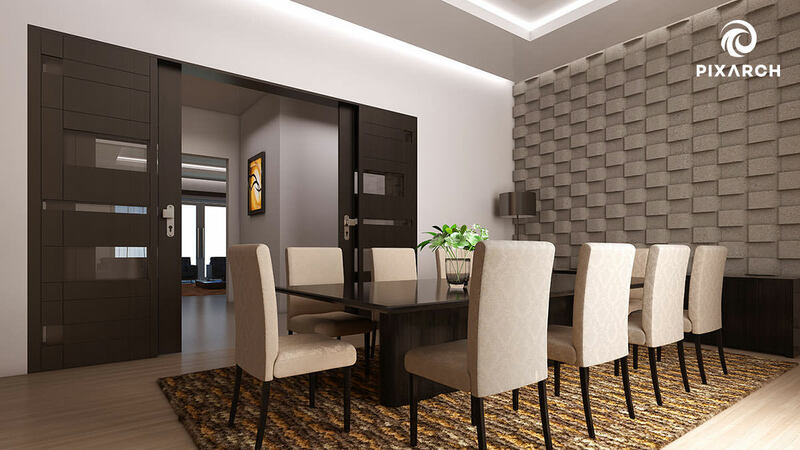 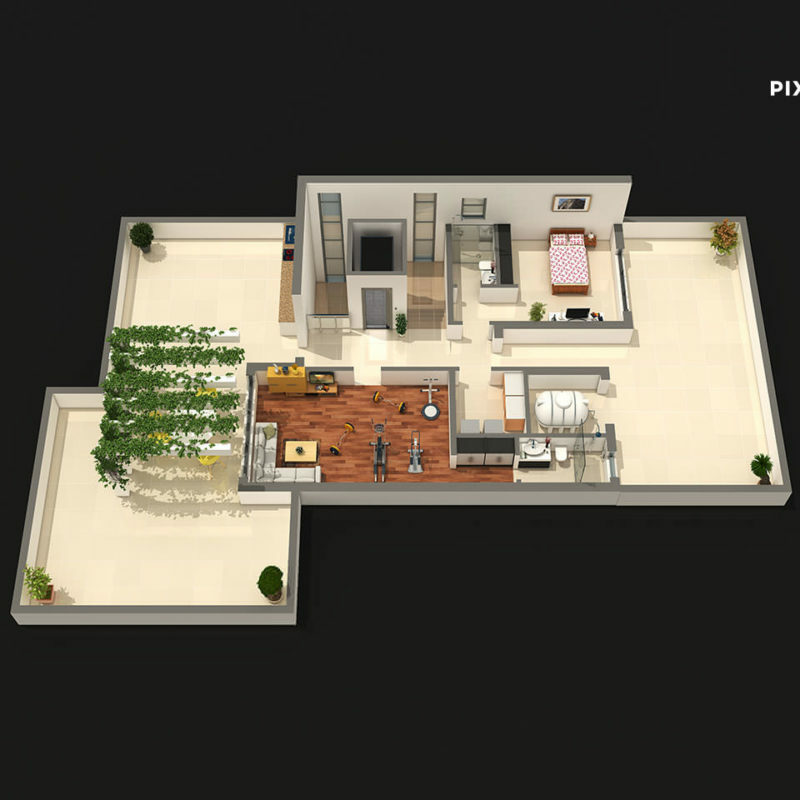 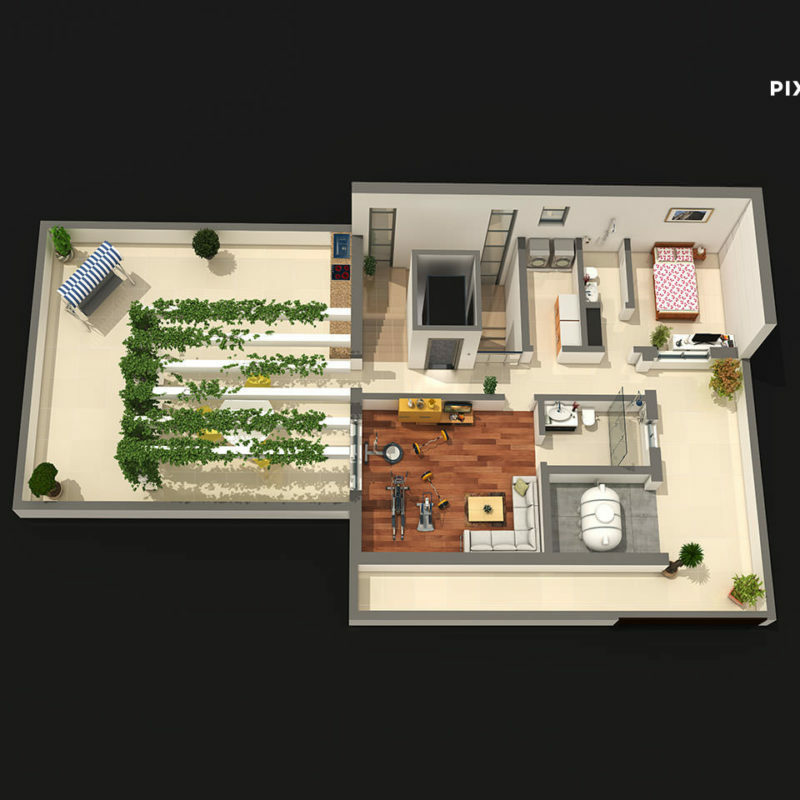 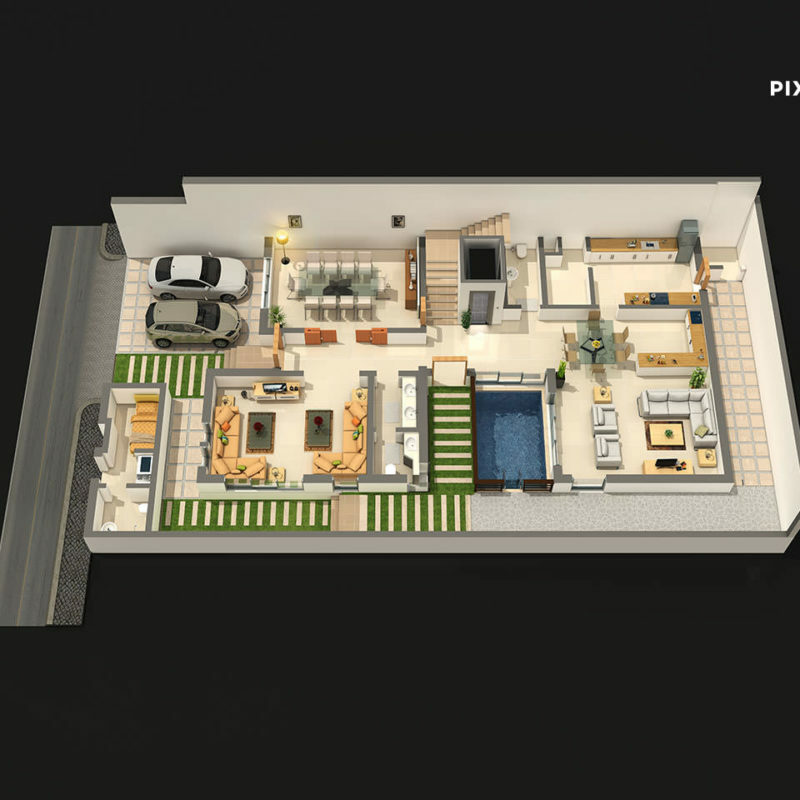 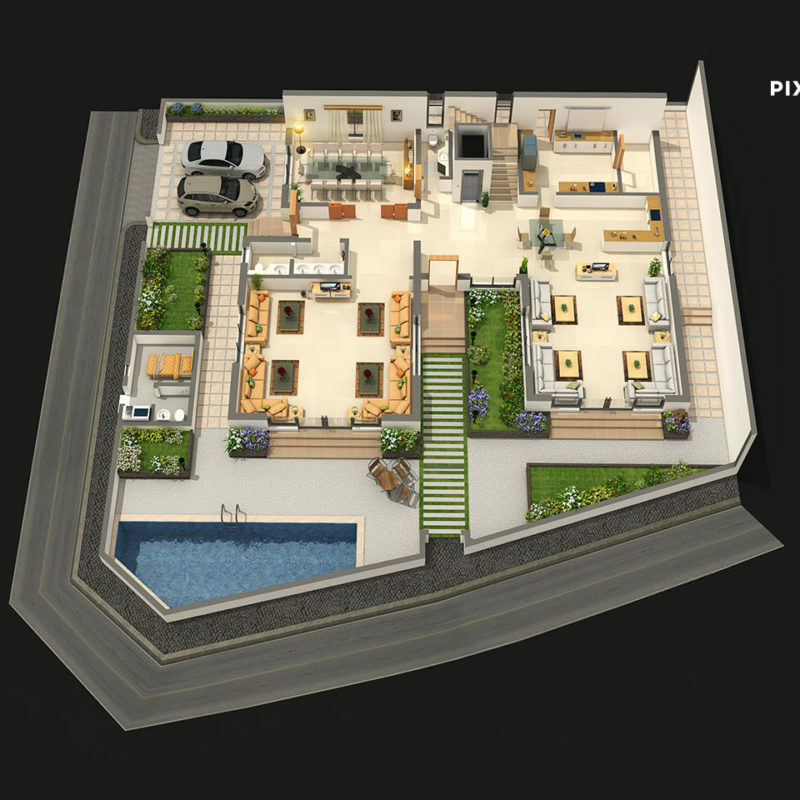 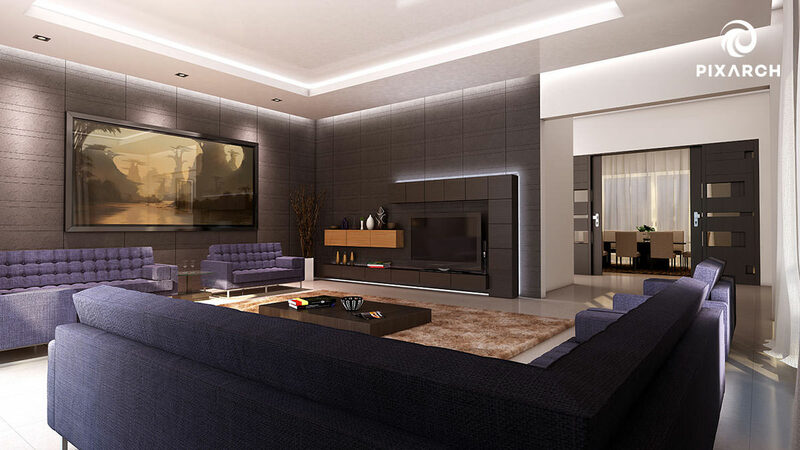 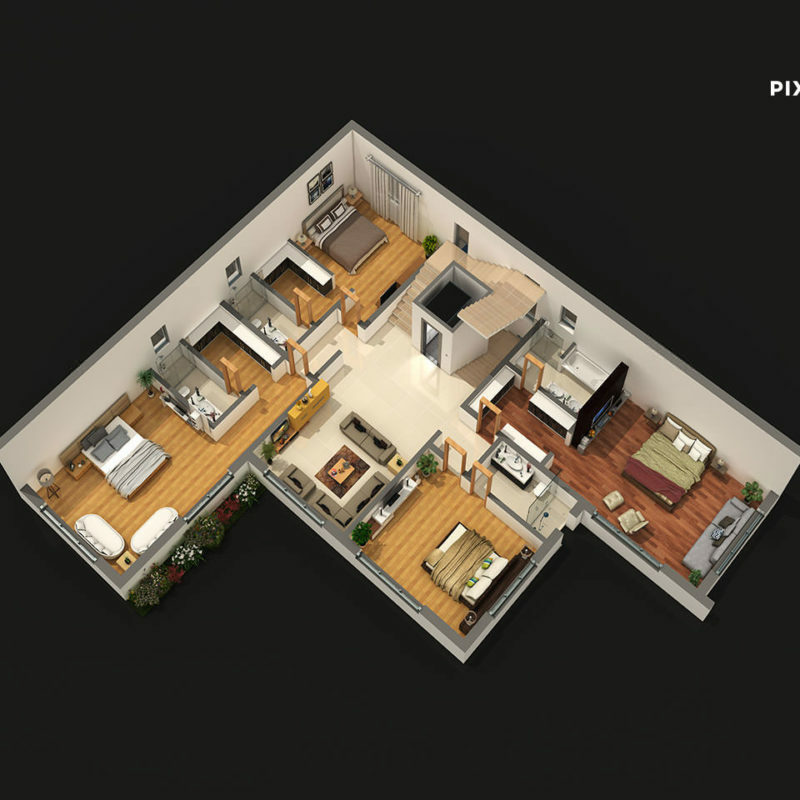 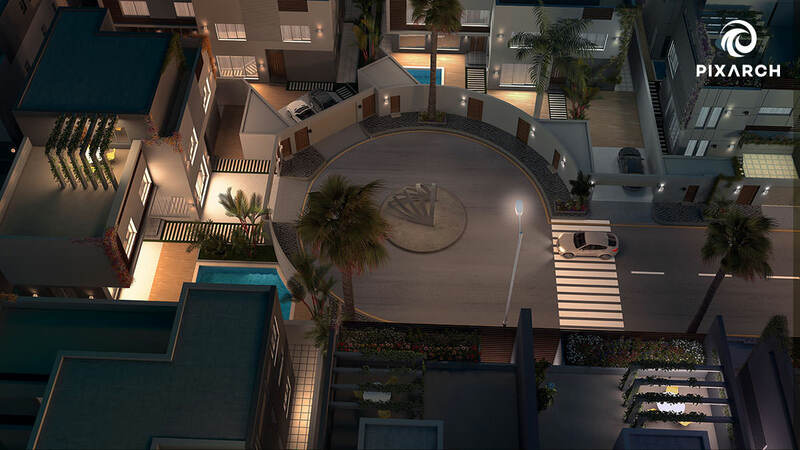 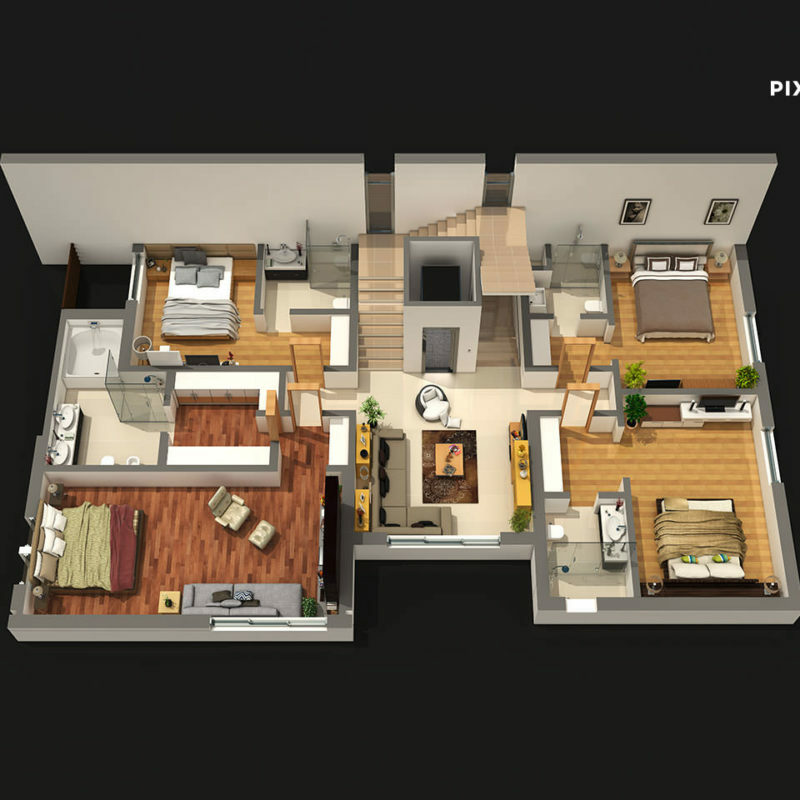 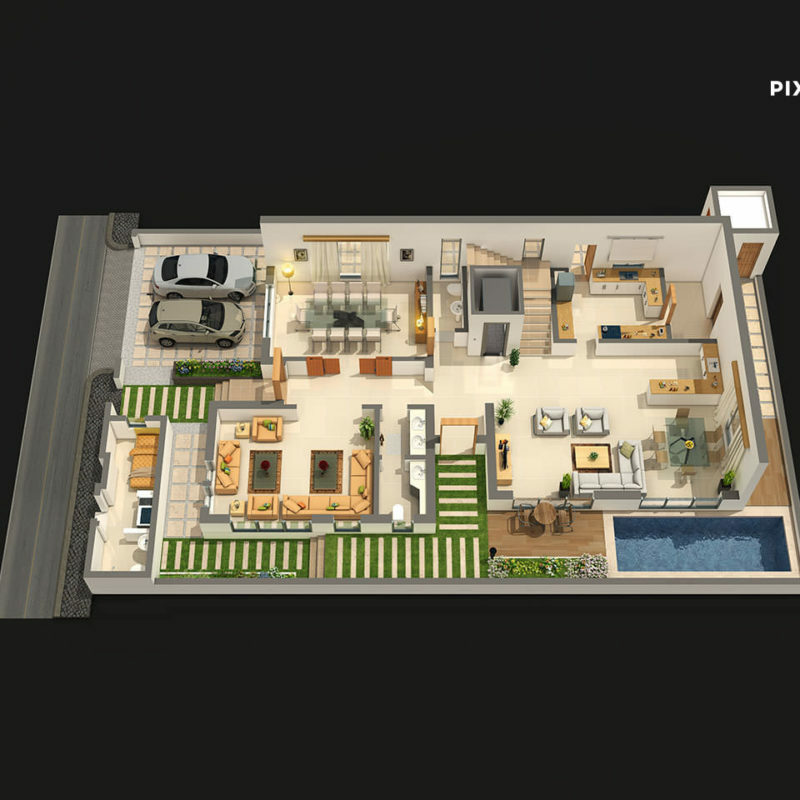 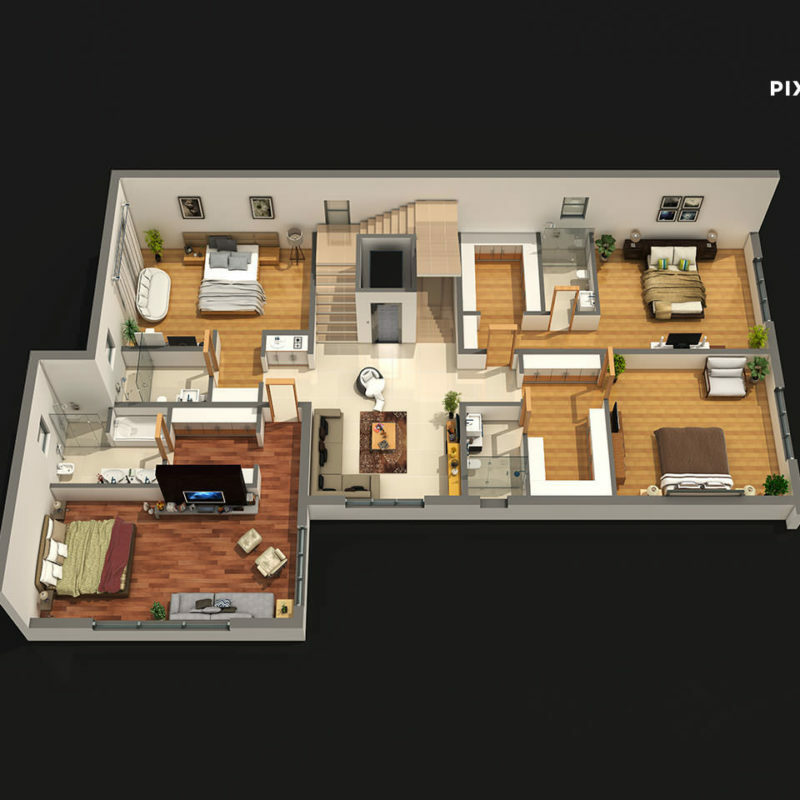 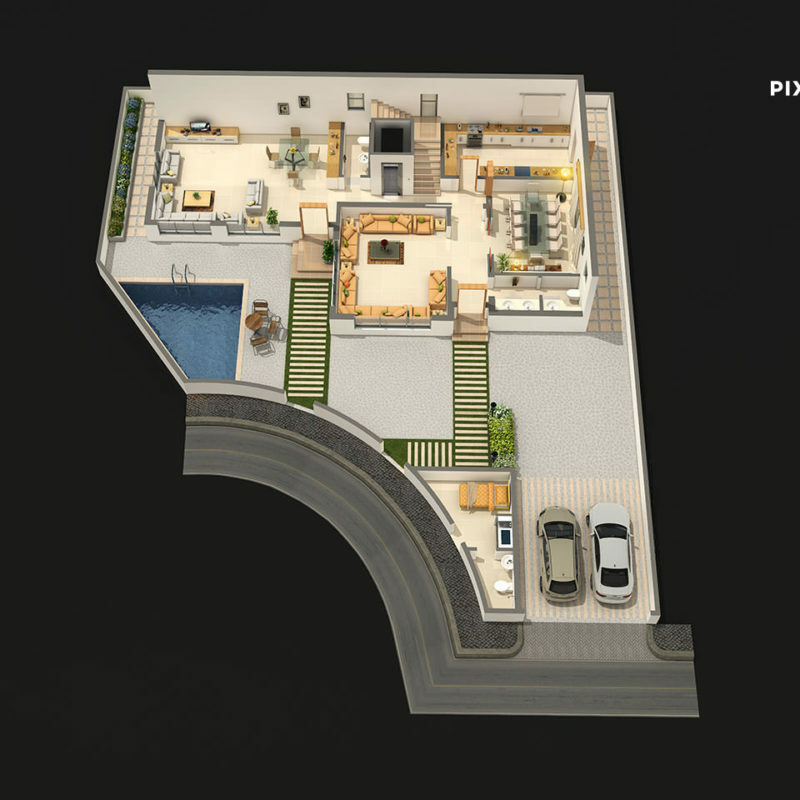 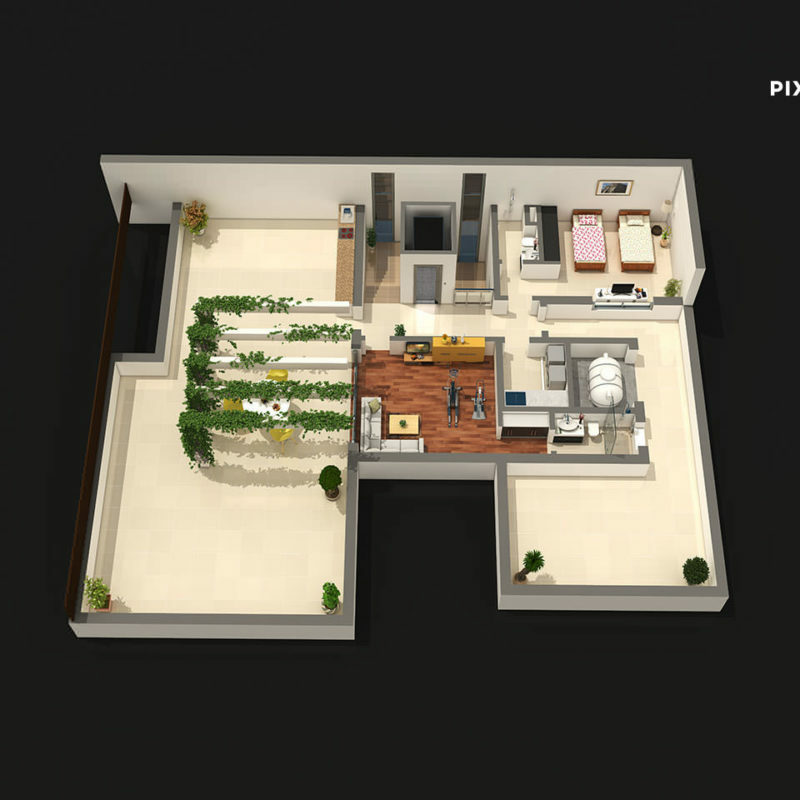 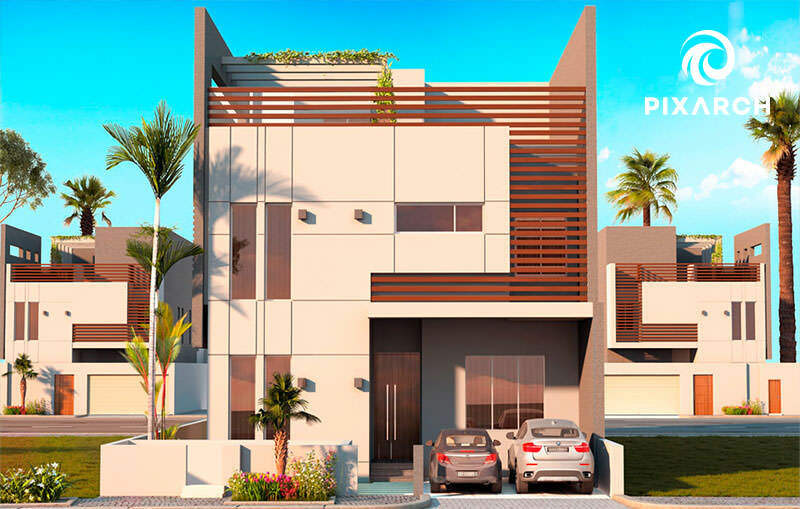 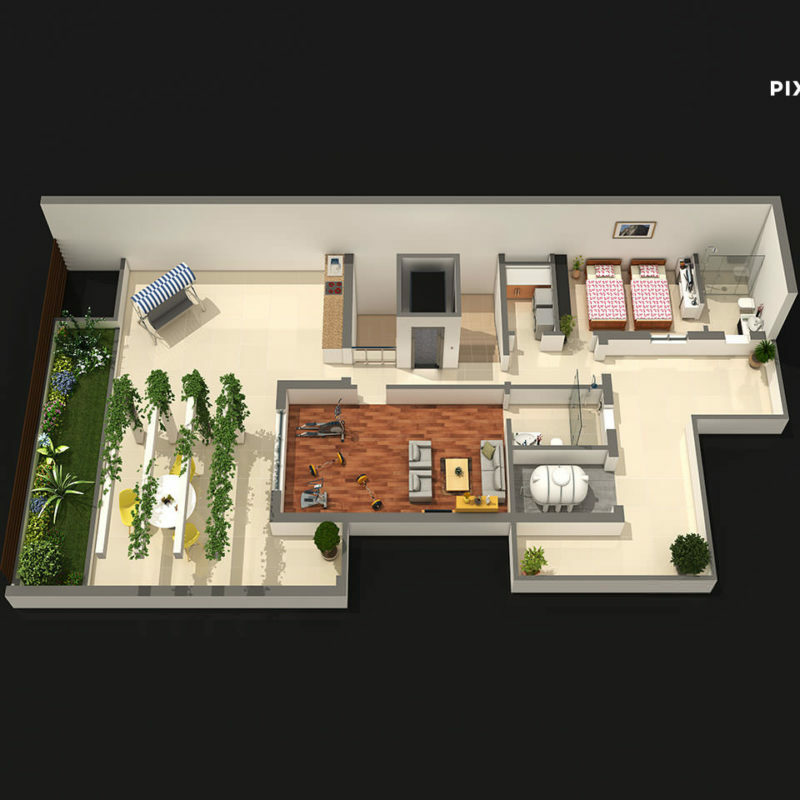 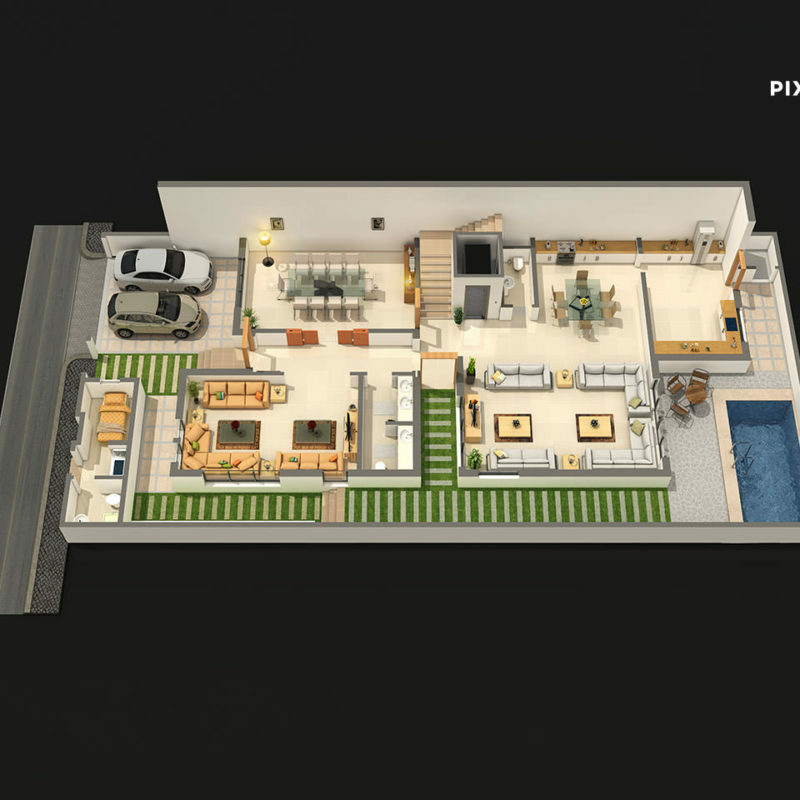 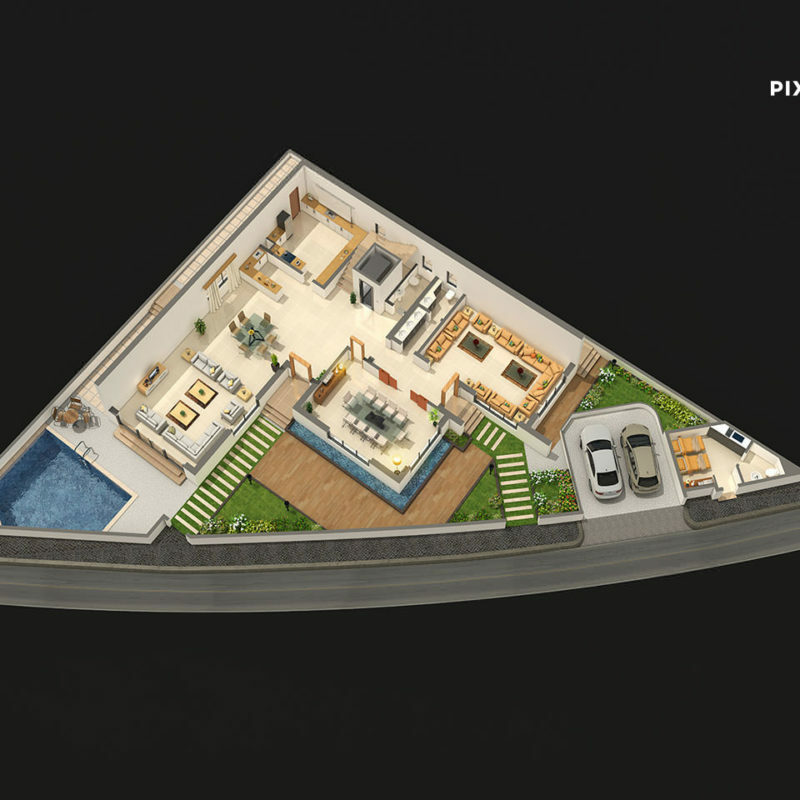 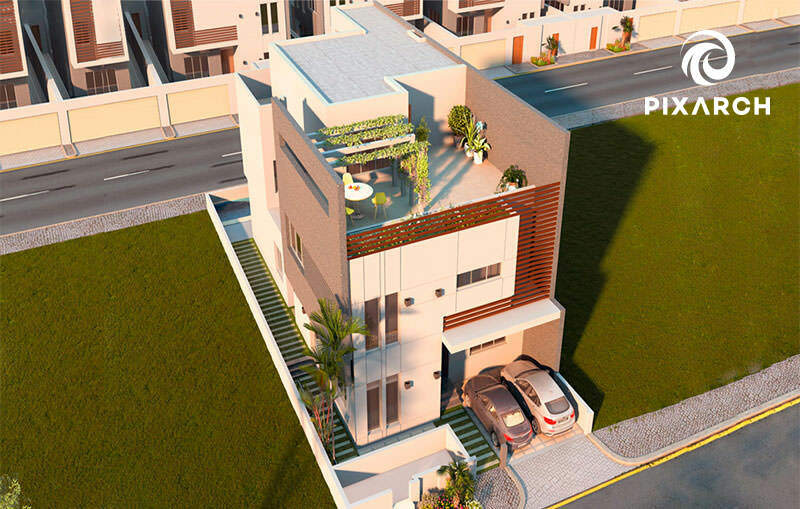 Lastly, Pixarch designed high quality 3D views, 3D architectural walkthroughs, and 3D floor plans for this project. 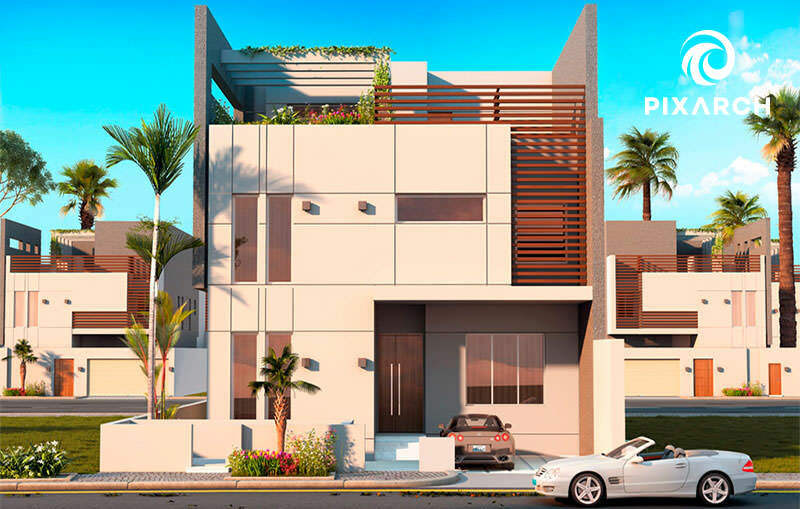 This challenging project came with a tough deadline but Pixarch came through with flying colors and delivered well within time.